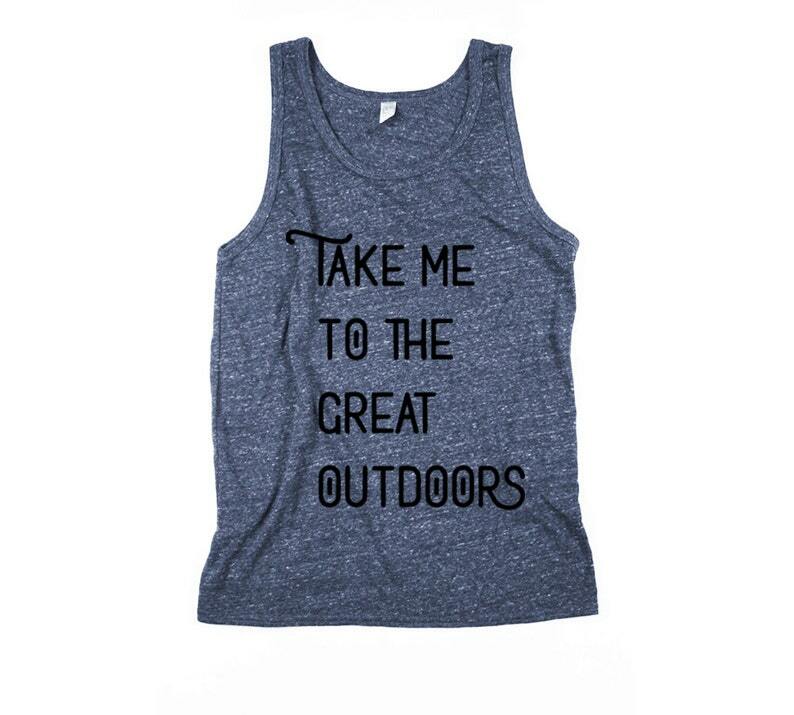 Take me to the great outdoors tank top. Show your love for nature with this mens unisex heathered ringer tank top with nature is marvelous print. 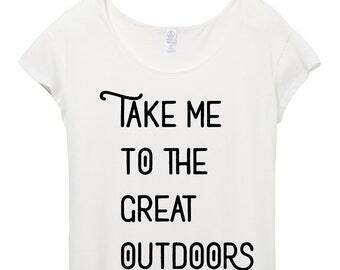 Hand printed screen print for an outdoors person.